This will definitely be the jolliest of Christmases thanks to these Be Jolly treat boxes! 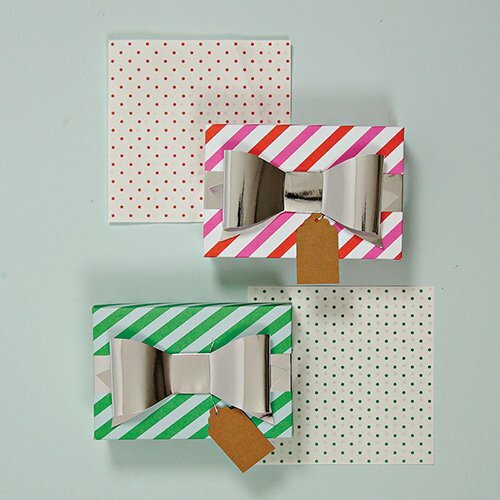 These gorgeous boxes are decorated with a diagonal strip pattern, decorated with a shimmering silver box, and finished off with a natural tag. Simply fill each box with a tasty treat for a gift guests will love!